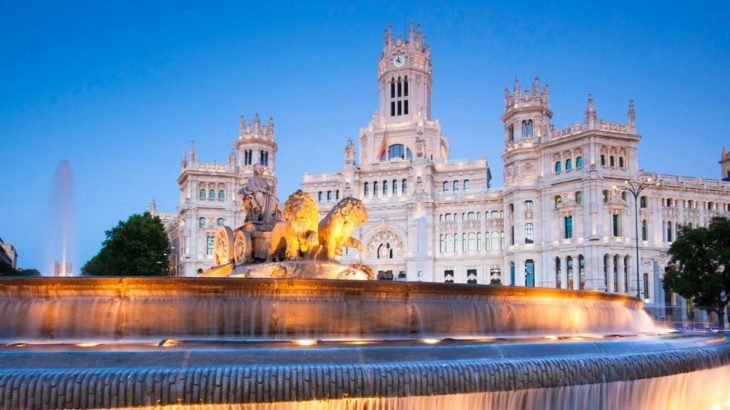 AECM’s next Annual Event in 2017 will take place in Madrid, hosted by our Spanish member CESGAR. The date is set: the event will be launched with the customary welcome cocktail on May 31st and will proceed throughout June 1st with the General Assembly and the public part of the Annual Seminar in the afternoon. The Annual Seminar will take place on June 2nd and will be organized by AECM in collaboration with the World Bank, with the title: Global Conference on Guarantee Schemes for SME Financing. Save the date! AECM’s collaboration with the World Bank has been ongoing for some time and a fundamental outcome was the participation in the Task Force created specifically to elaborate the « Principles for Public Credit Guarantee Schemes for SMEs ». The World Bank Group and FIRST initiative set up a Task Force which elaborated principals for public guarantee schemes for SMEs. 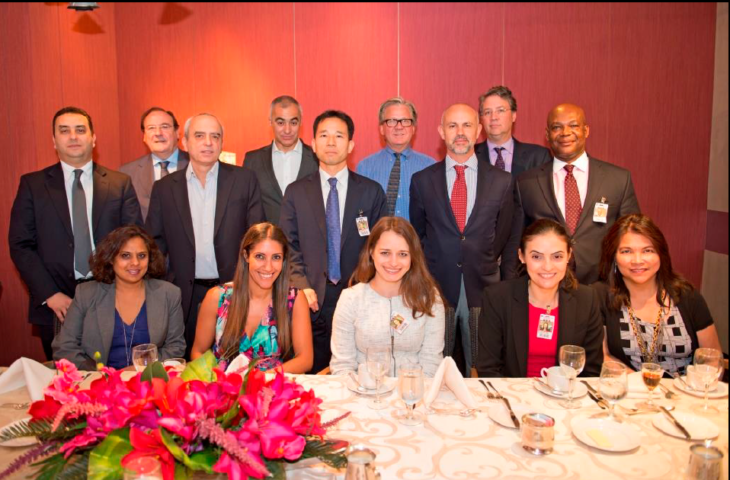 The members of this expert group were representatives of the relevant international associations of credit guarantee schemes, amongst others José Fernando Figuieredo for AECM and Pablo Pombo for REGAR (Latin America). 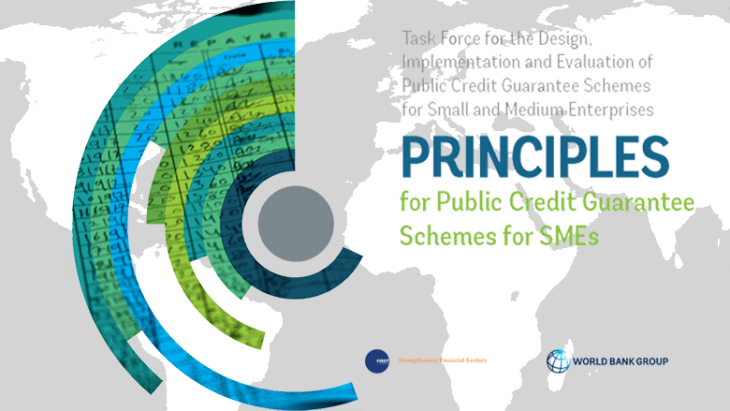 The principles were officially launched on 14 December 2015 and aim to help governments implement public credit guarantee schemes. Meanwhile it has turned out that some aspects of the principles ought to be reviewed. Therefore the World Bank and FIRST have reconvened the Task Force for the specific objective to explore the possibility to develop a standardized framework to measure the additionality of credit guarantee schemes. In the reconvened Task Force we are happy to announce that José Fernando Figueiredo, Special Honorary president in charge of international relations, has been reconfirmed and Jean-Louis Leloir, Special Advisor to the Board of Directors of AECM, has been added as technical focal point. A technical focal point is a professional who has first hand experience in impact evaluation. The World Bank, given the technical and sensitive nature of this work stream think that such a technical support is very important to support the AECM task force member and the World Bank secretariat in fulufilling their respective mandates.